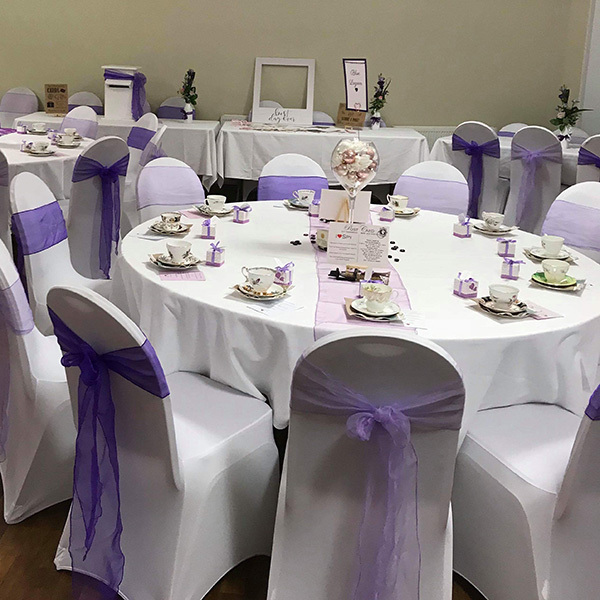 Looking for a venue for a regular event or just need something for a one off The Red House could be just what you are looking for. 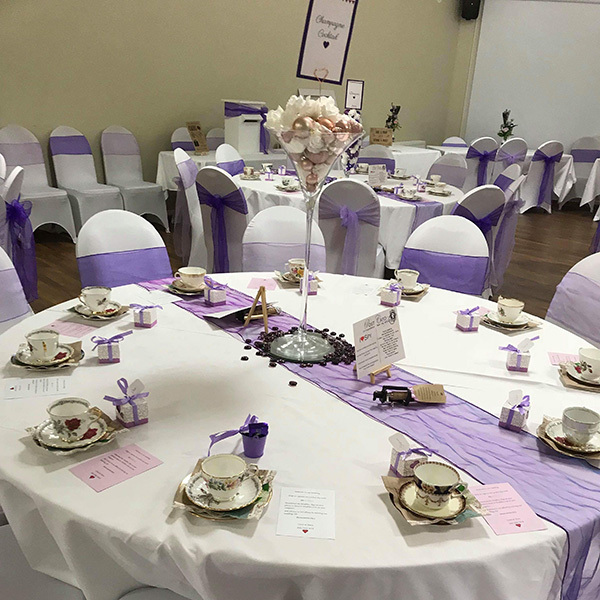 What to make your special day unique to you? 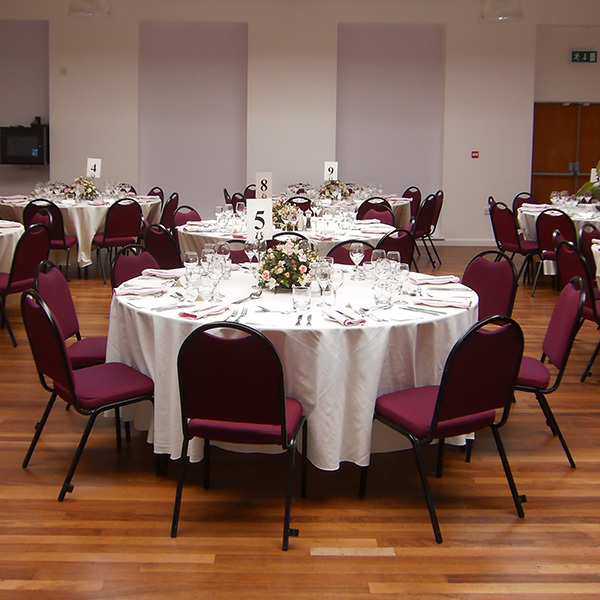 A wedding at The Red House can be whatever you make of it with venue hire starting at just £300 for the day. 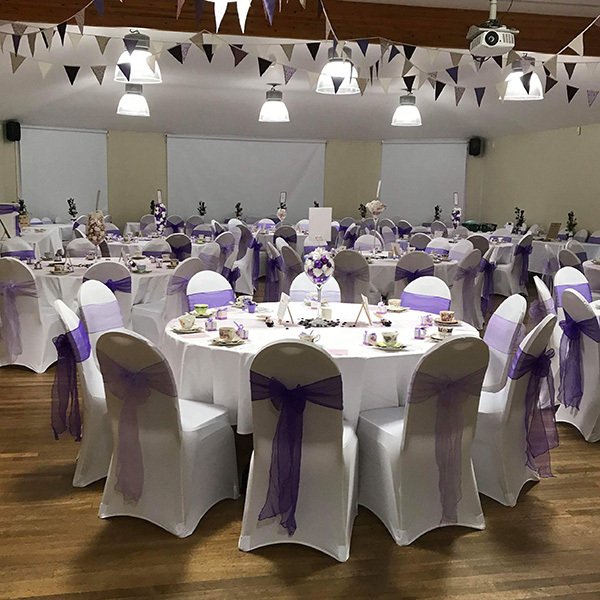 Birthdays, Christenings and family get-togethers, The Red House has been the venue for hundreds of celebrations. 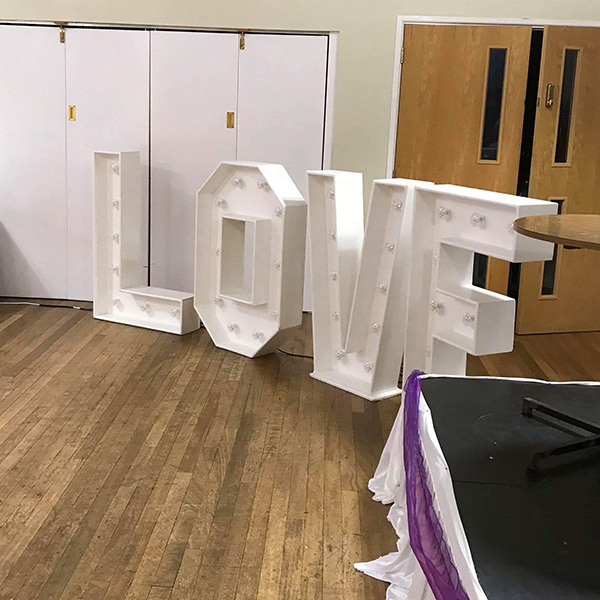 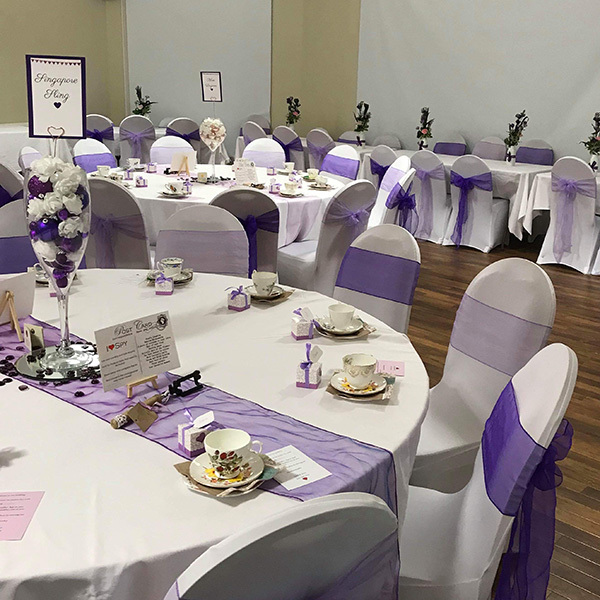 Our licensed venue holds meetings, exhibitions, training courses, wedding receptions and sports classes to name just a few, why not take a look at our gallery and see if it’s the venue for you. 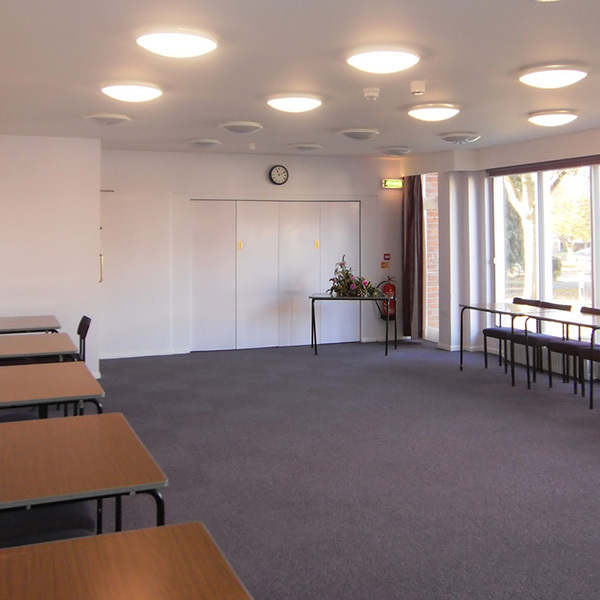 Whatever the meeting, look no further than our community space.